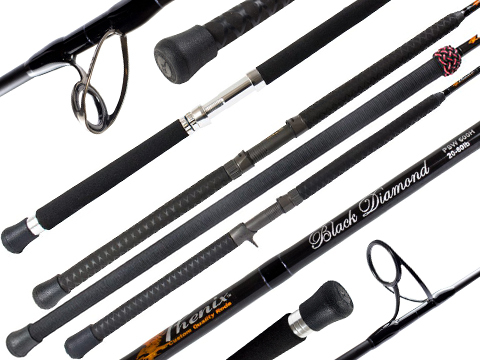 Seeking to expand our early 1977 roots, Phenix began a journey to build the fishing brand our devoted following has grown to love.The Phenix Rods team is continually evolving and growing, taking our custom quality rods to the next level with every new generation of rods. 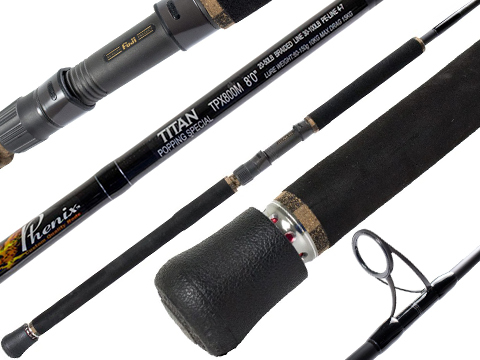 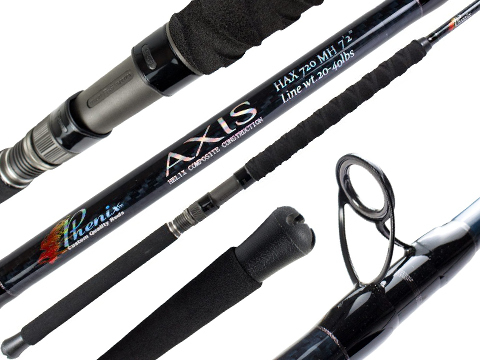 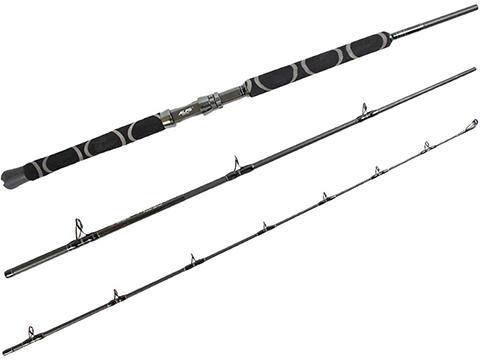 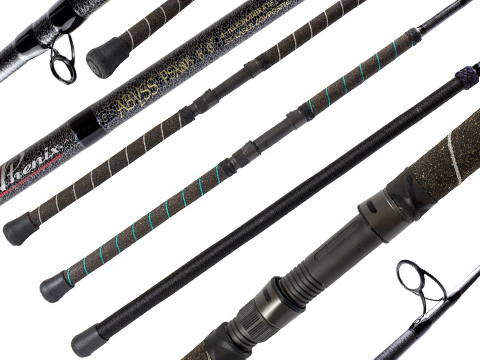 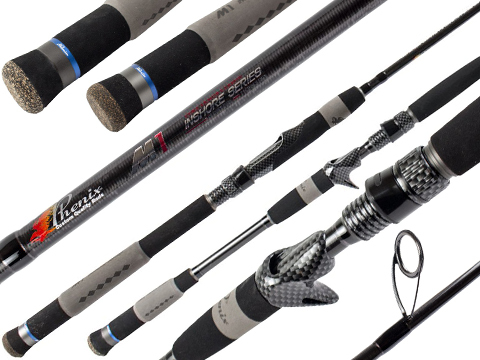 With over 40 years in the fishing industry, our product lines have expanded to a much wider range of rods that utilize superior designs and components. 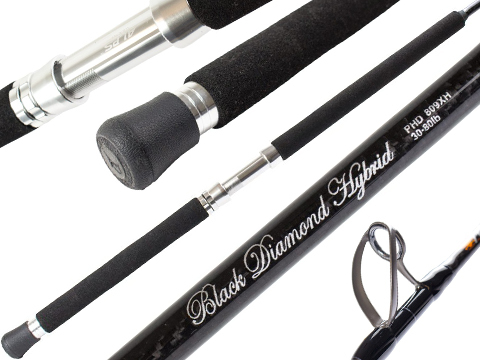 As a result, our customers receive custom quality aesthetics with a boost in performance and sensitivity.